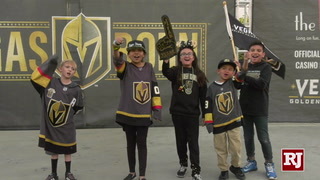 In the manner of Wonder Woman’s bracelets and ill-timed parade plans, hockey hot laps have become a thing during the Stanley Cup playoffs. 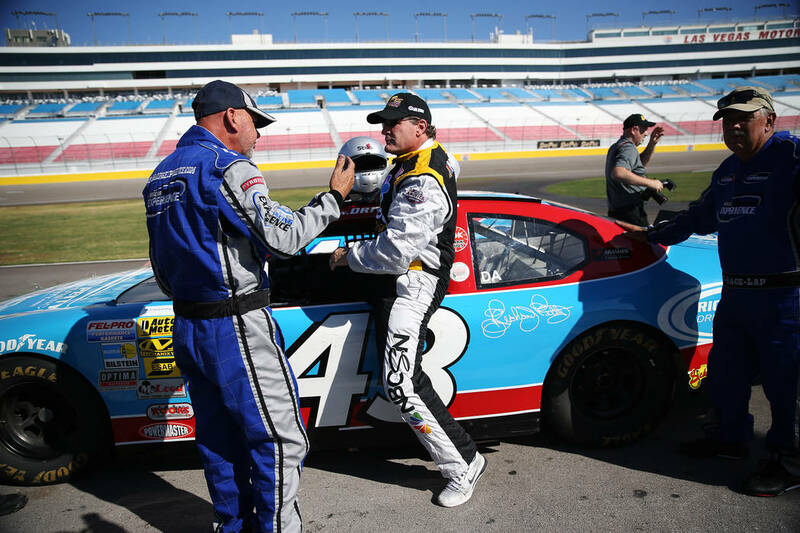 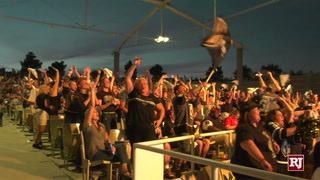 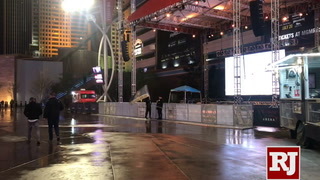 But the ultimate ones probably transpired Wednesday at Las Vegas Motor Speedway. 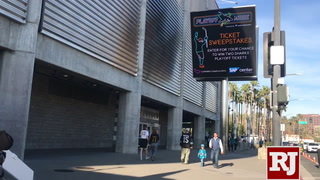 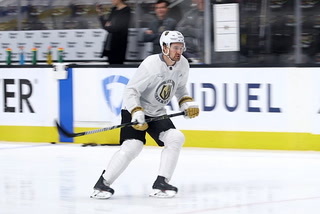 In the manner of Wonder Woman’s bracelets and ill-timed parade plans, hockey hot laps before practice have become a thing during the Stanley Cup playoffs. 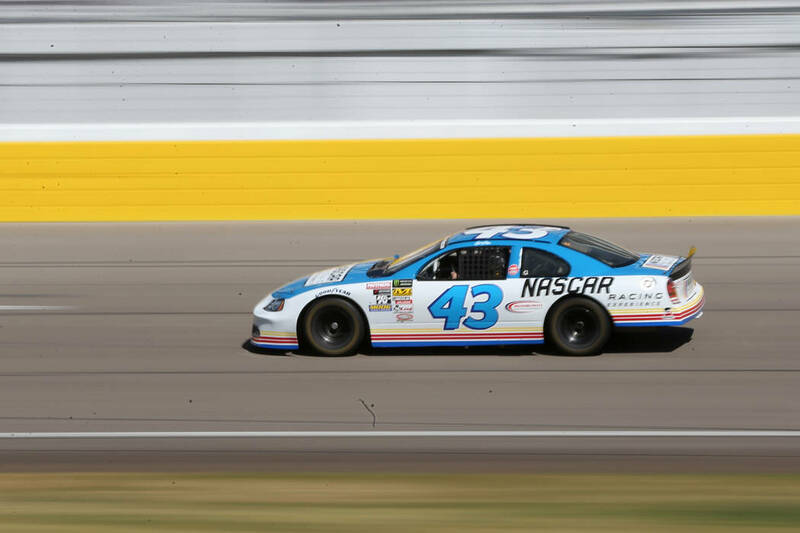 But the ultimate ones probably transpired Wednesday at Las Vegas Motor Speedway. 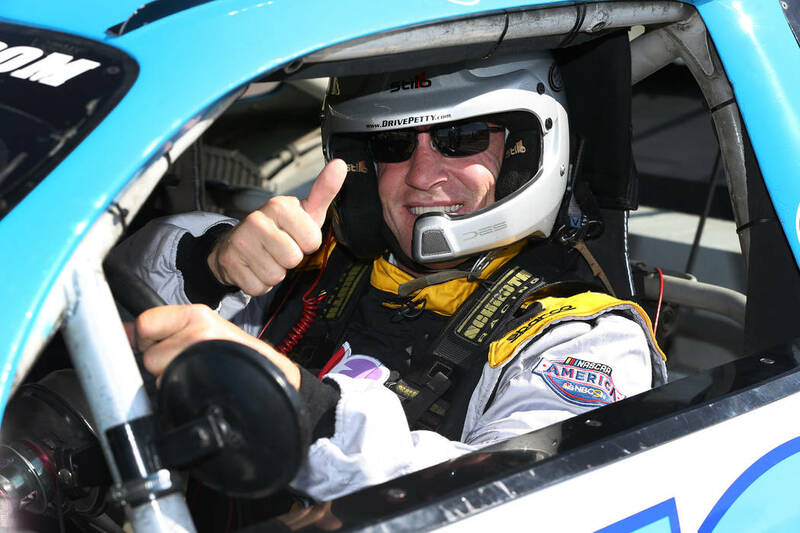 Former goal-scoring whiz and self-avowed thrill-seeker Jeremy Roenick climbed behind the wheel of a race car on the off day before Game 5 of the Stanley Cup Final between the Washington Capitals and Golden Knights. 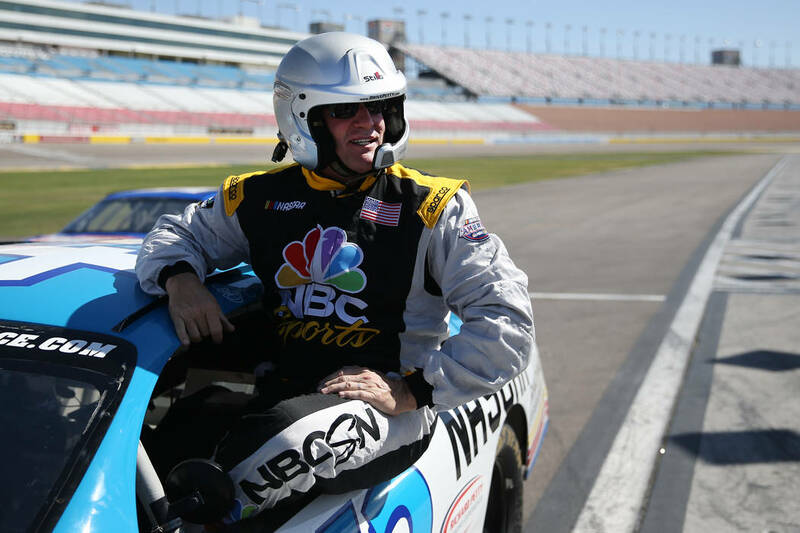 After shakedown laps, the NBC hockey analyst ripped around the 1.5-mile oval at top speed, at least for a NASCAR Racing Experience car. 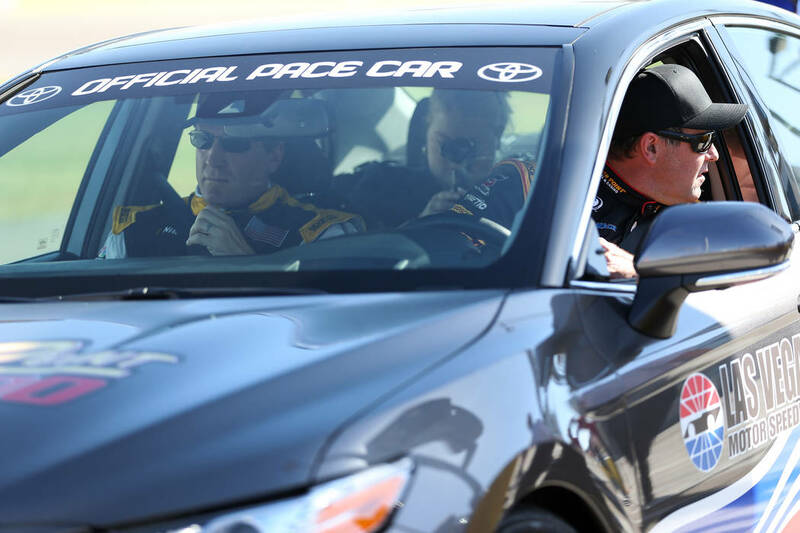 Somebody said it was 165 mph. 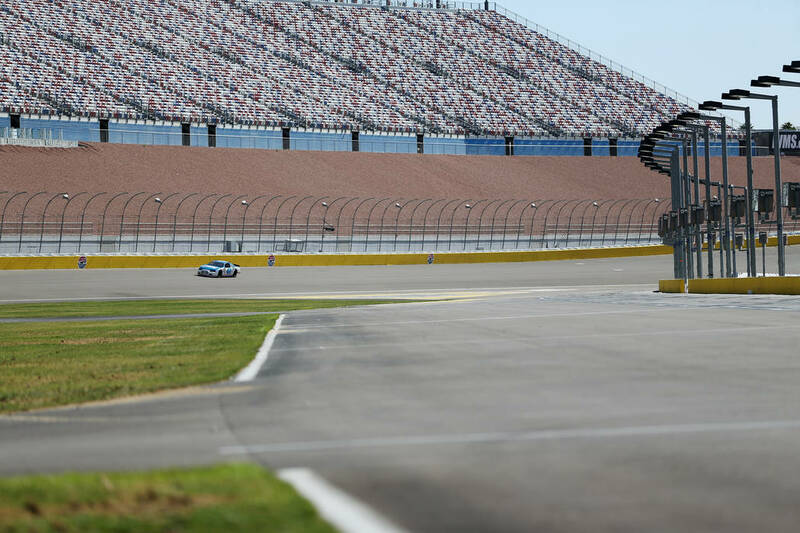 It was probably more like 150 and change, because that’s about as fast as one of those cars will go. 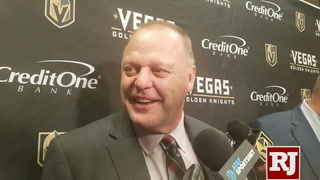 Roenick’s pace at LVMS would have made Yvan Cournoyer and the “Flying Frenchmen” of Montreal look as if they were skating in quicksand. 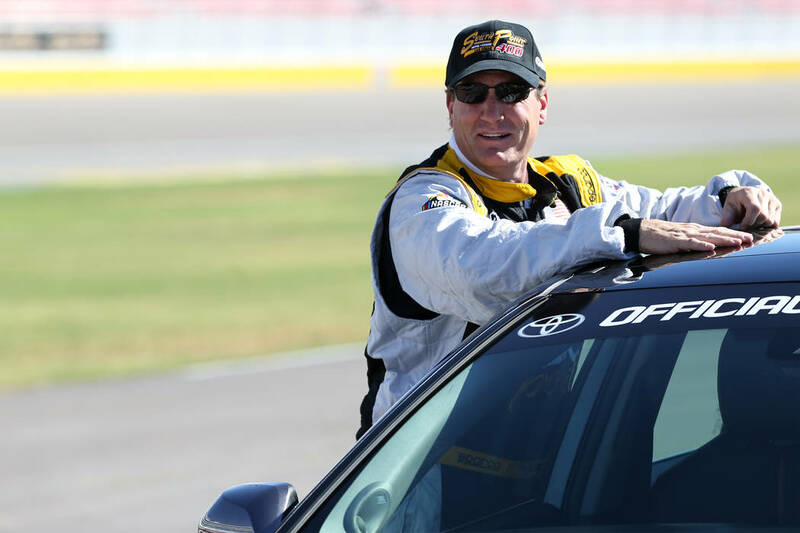 “This is the most incredible (expletive) thing I’ve ever done,” Roenick shouted into his radio as he drifted toward the wall heading into Turn 1 and set off the rev limiter. 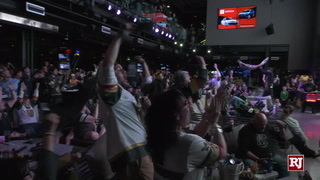 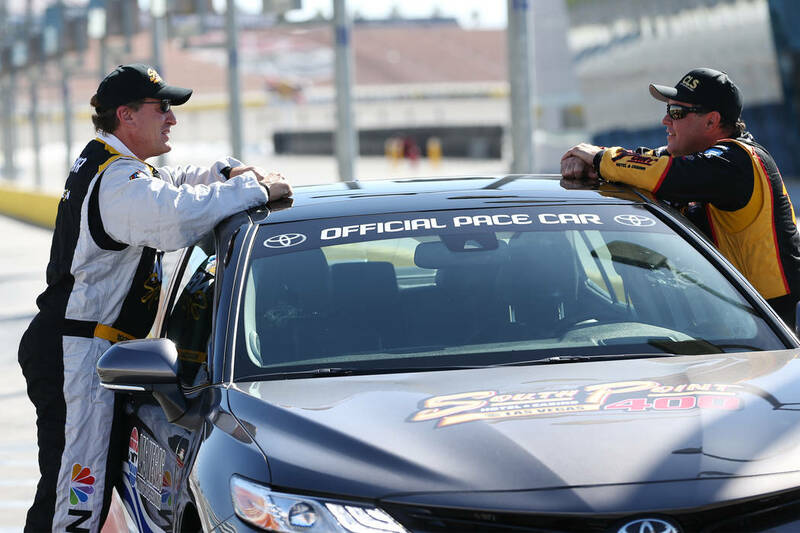 Round and round he went, and then Las Vegas native and real-life NASCAR racer Brendan Gaughan drove onto the track to rattle his cage a bit, as the late Dale Earnhardt would have put it. 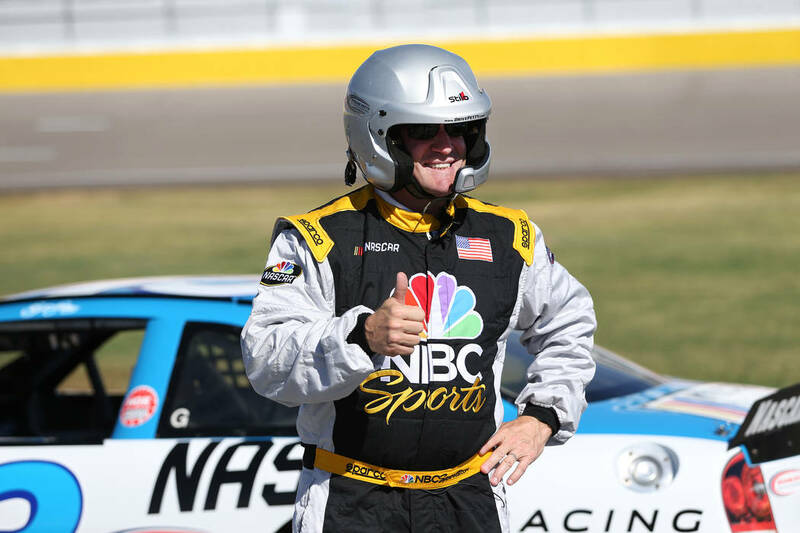 “This was the hottest lap done I’ve ever done,” Roenick, 48, said after wriggling out of his borrowed NBC firesuit and slapping a cap adorned with South Point 400 logos onto his head. 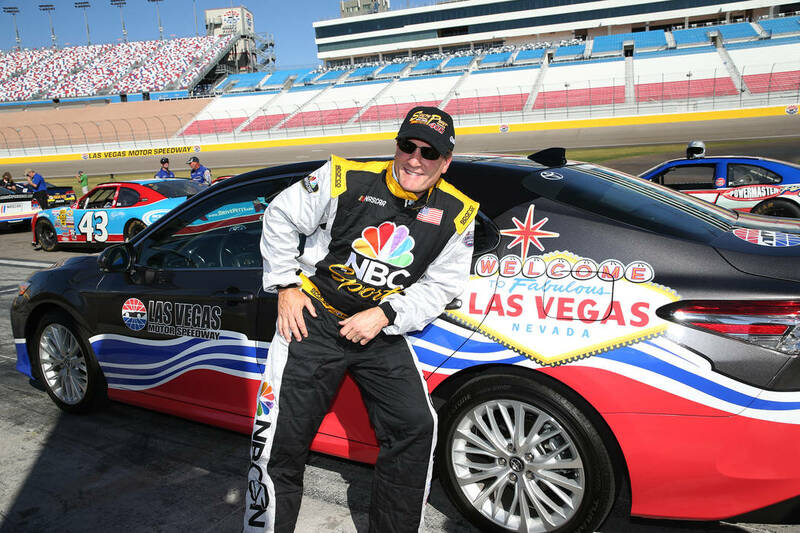 The first race in the NASCAR playoffs is Sept. 16 at LVMS, and it just so happens NBC will televise. 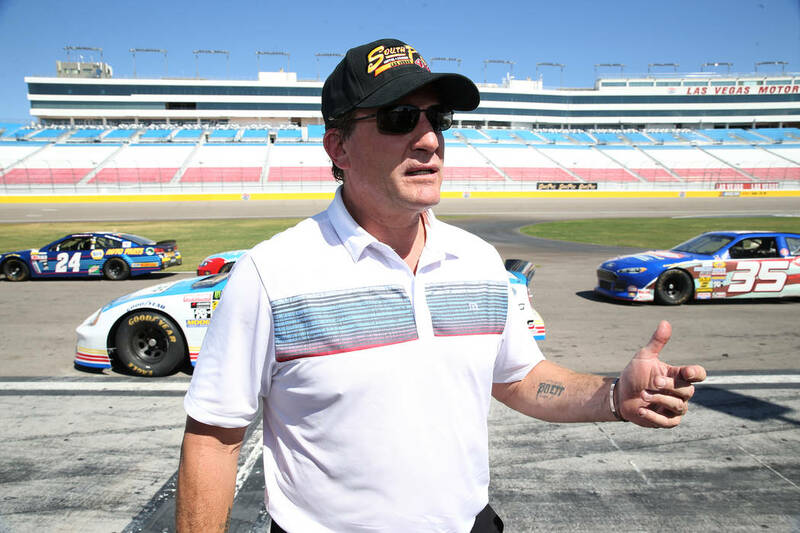 Though an asphalt-blistering sun was beating down hard on Roenick, you got the impression he would have been willing to talk about legal speeding all day. 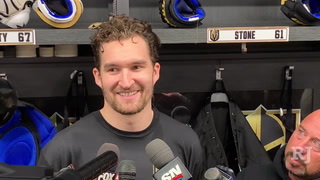 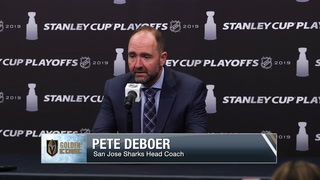 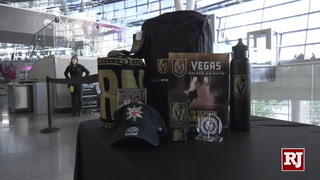 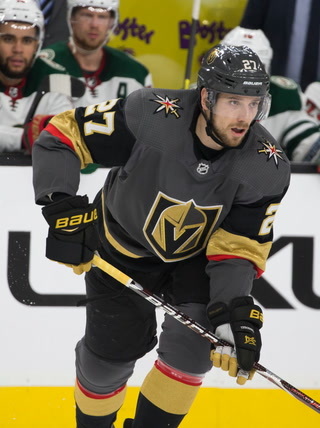 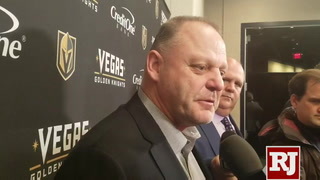 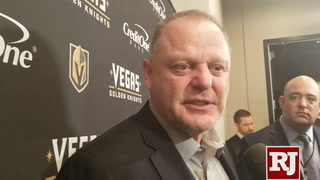 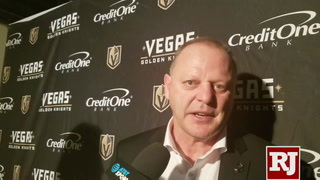 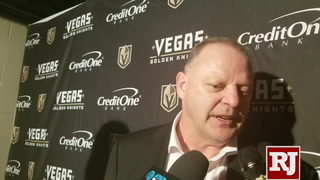 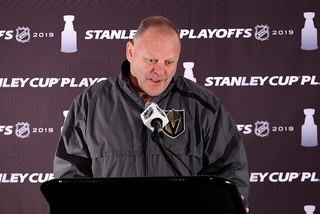 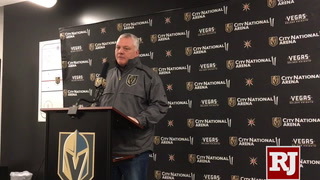 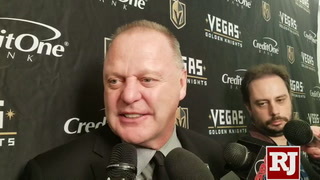 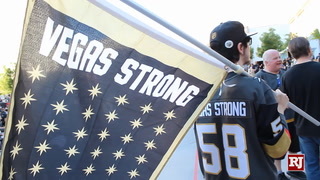 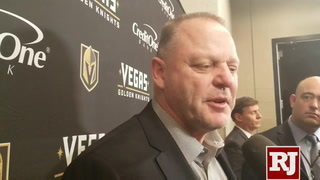 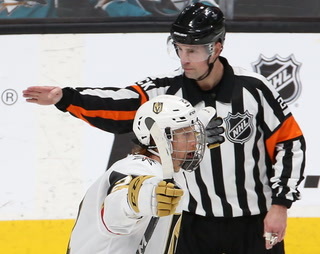 He also had to know a Golden Knights question was coming after Vegas’ Stanley Cup championship hopes nearly were impeached in the nation’s capital. 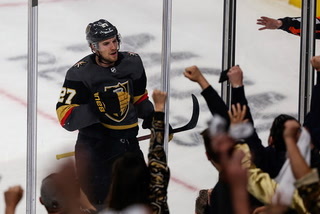 Three straight victories by D.C.’s native hockey sons have pushed the upstart Knights to the brink of elimination in Game 5 Thursday. 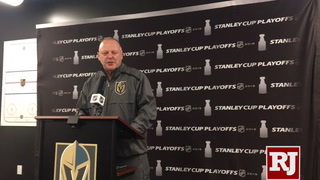 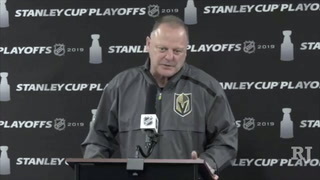 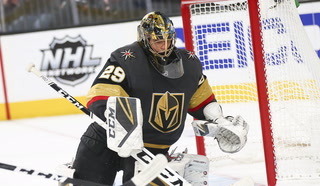 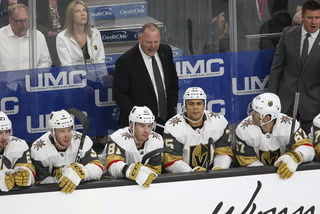 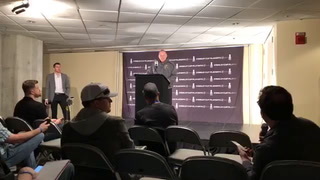 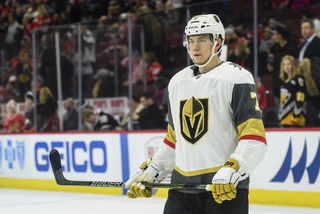 “The Knights have been playing so hard for so long, and I think the Washington Capitals found a little glitch in their system. 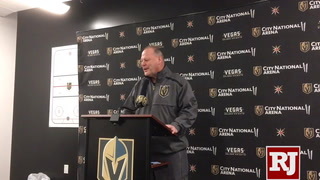 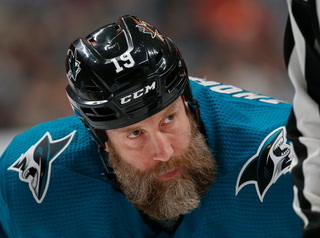 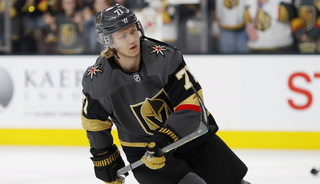 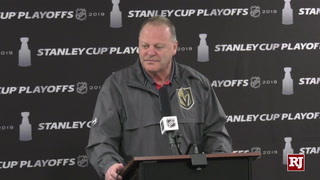 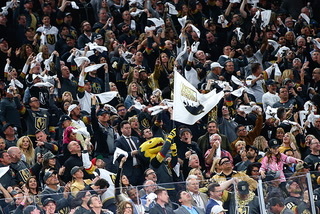 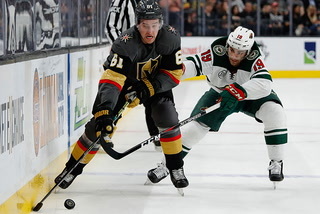 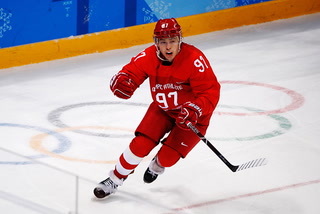 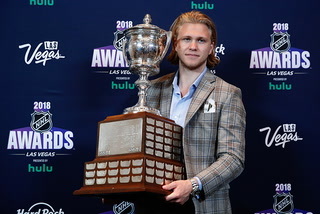 And that’s playing really strong D and being very focused on playing the players,” Roenick said about Washington finding a higher gear and Vegas spinning its wheels. 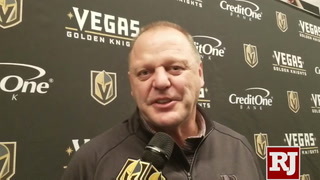 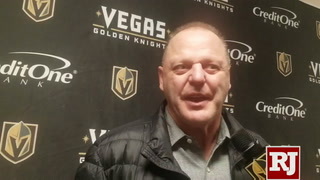 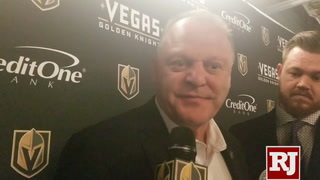 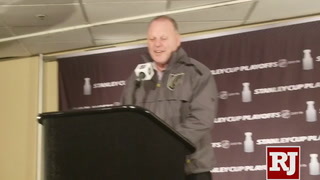 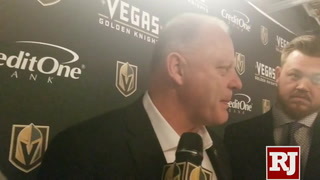 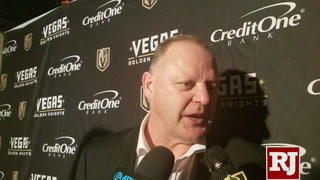 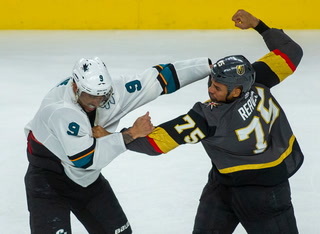 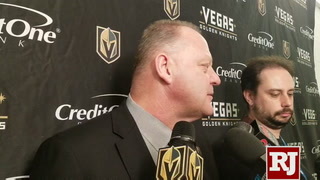 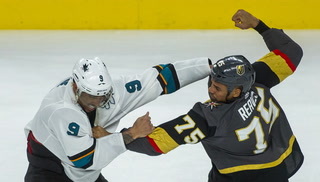 The Capitals’ strength and physical presence has had much the same effect on Knights’ skaters as rev limiters have on race cars, Roenick suggested. 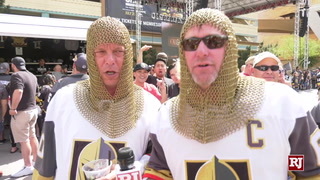 Roenick’s advice to the Knights is to put the hammer down, turn left, have fun. 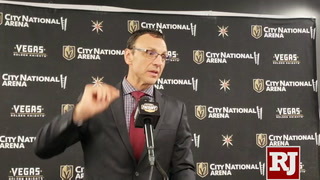 Check that: that was his advice to himself on Wednesday. 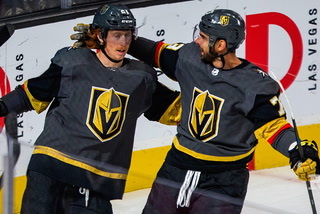 But putting the hammer down and having fun isn’t a bad place to start when tasked with climbing out a 3-1 hole at this late date. 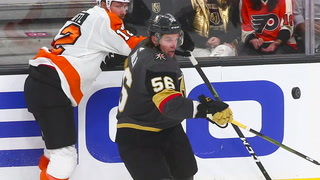 If the Knights get a couple of breaks and climb out of this hole and come all the way back to erase a 3-1 deficit —which no hockey team has done in 76 years — it will be like Jeremy Roenick shouting into his radio after setting off the rev limiter at the track on Wednesday. 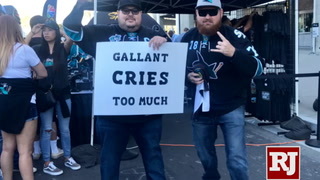 It’ll be the most incredible (expletive) thing they’ve ever done.